2018 ADDIX CHAMPIONS CLASSIC TONIGHT! 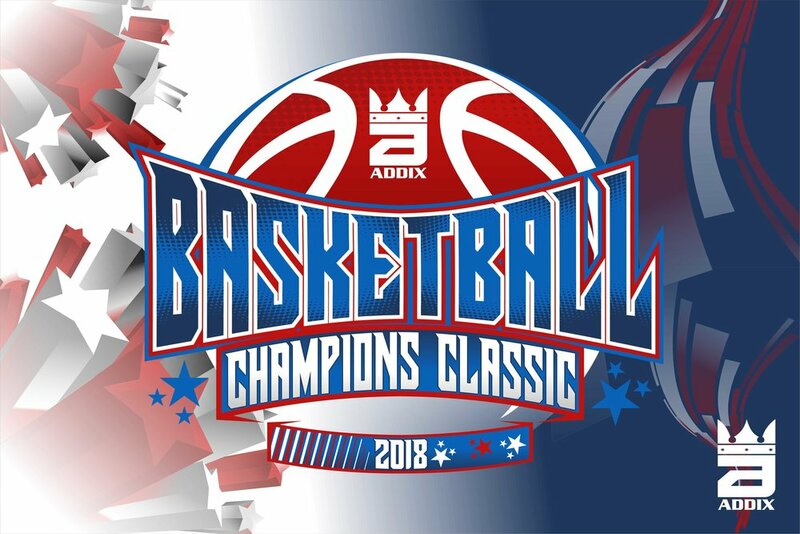 The 2018 Addix Champions Classic will be taking place tonight at Cornerstone University and it is shaping up to be an exciting night! We expect two great games featuring some of the state of Michigan's senior collegiate players. This is the 12th annual such game. ADDIX is not only the sponsor, but is also providing uniforms for the game tonight! Players from all around the state were nominated for the event and the roster is now set for the big games tonight. Players in the game will be representing Cornerstone University, Davenport University, Grace Bible College Athletics, Aquinas College Athletics, Concordia University Ann Arbor, GVSU Lakers, Ferris State Athletics, Hope College Athletics, Calvin College, Alma College Athletics, Oakland Golden Grizzlies, and Kalamazoo College. We're especially excited to see some of the national champions from Ferris State University playing (and coaching tonight). COST: $10 for adults, $5 for kids and family a $20 flat fee. Net proceeds go to Cornerstone athletics. Both games included in the ticket price! Here are the teams as released by game director Steve Project and released on MLive.